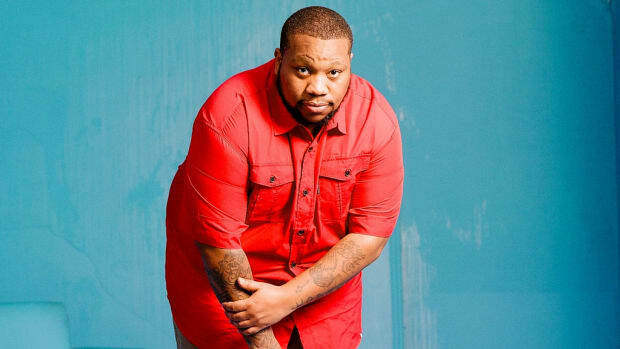 Rapper Big Pooh had never considered a career as a recording artist before linking with fellow North Carolina Central University students 9th Wonder and Phonte in 2000 to form the critically acclaimed hip-hop trio Little Brother. And while there were some growing pains and dues to pay, Pooh admits Little Brother’s success came a lot easier than he could have imagined. By the time Little Brother landed their major label deal with Atlantic Records and released their sophomore album, The Minstrel Show, Pooh’s solo career was just getting off the ground. 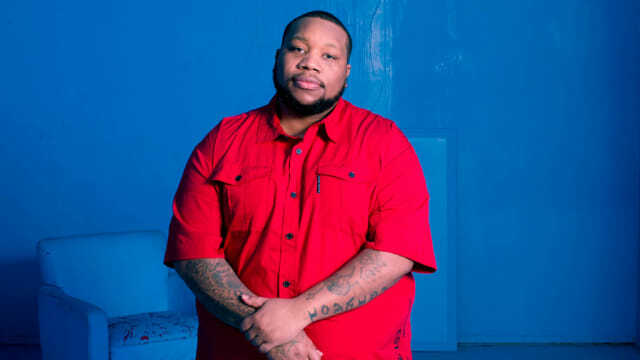 Now with several solo projects under his belt, including his latest, RPM (produced entirely by Focus…), Pooh has become increasingly active behind the scenes. From managing artists such as Dreamville's Lute, DJ'ing under the moniker RPM, and running his new distribution company, Common Cents Media Group, Pooh has reinvented himself for the current state of affairs.